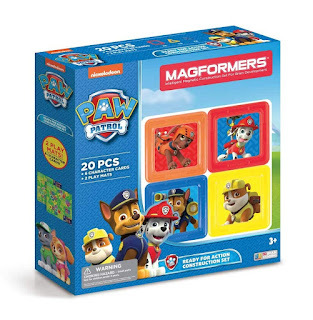 Today ONLY - Save over 30% on Magformers Magnetic Toys $13.99 - $77.99. Browse around and stock up on your favorites. *Prices can change at anytime! Valid 11/9.